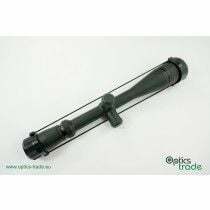 Hunter field-target competitors use PCP airgun rifles, same as classic field-target competitors. 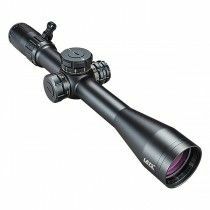 The difference is that as a hunter field-target competitor you cannot make any changes on your riflescope once you enter the course – „touching“ the scope is forbidden. 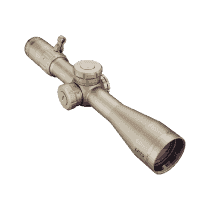 In hunter field-target competitions, shooters use these three stances: lying down, kneeling and standing. 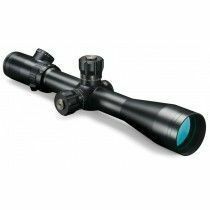 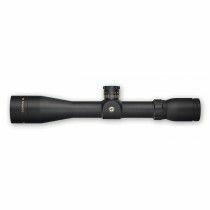 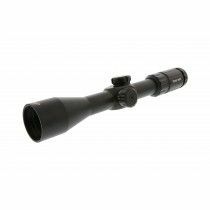 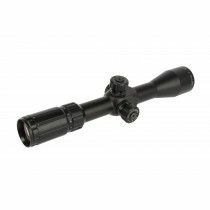 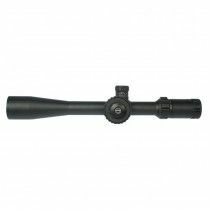 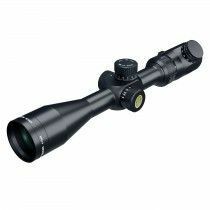 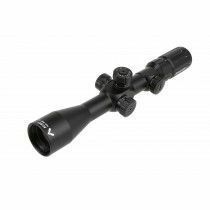 Riflescopes used are with variable magnification and have reticle in the first focal plane. 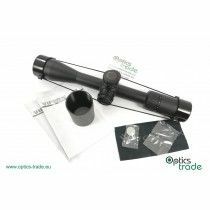 Since no adjustments to the scope are allowed once on the course, ranging is done either by visualising the number of yards/meters separating the shooter from the target or by using the reticle, which is in most cases Mil-Dot or 30/30.